Many of you would have heard of Kombucha, and probably the same amount of you will have knowledge of Kvass or Kefir. These are all fermented probiotic drinks, with a list of health-giving properties as long as your arm. 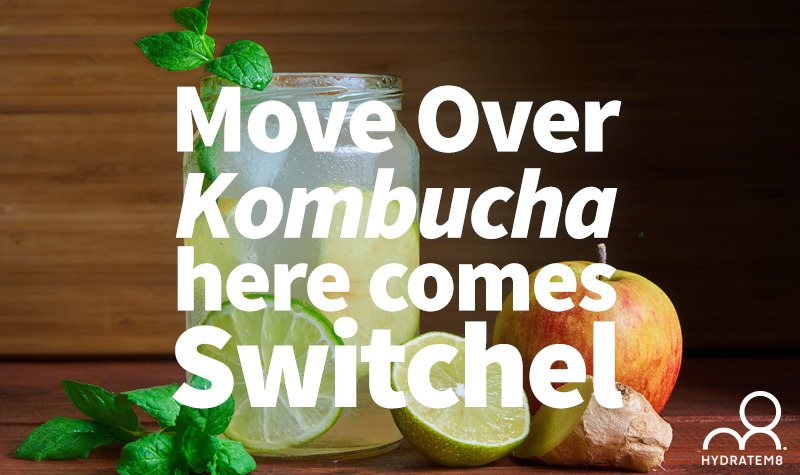 But what about Switchel – the latest and equally as healthy drink – the difference is that Switchel is far more hydrating than the previous two mentioned. 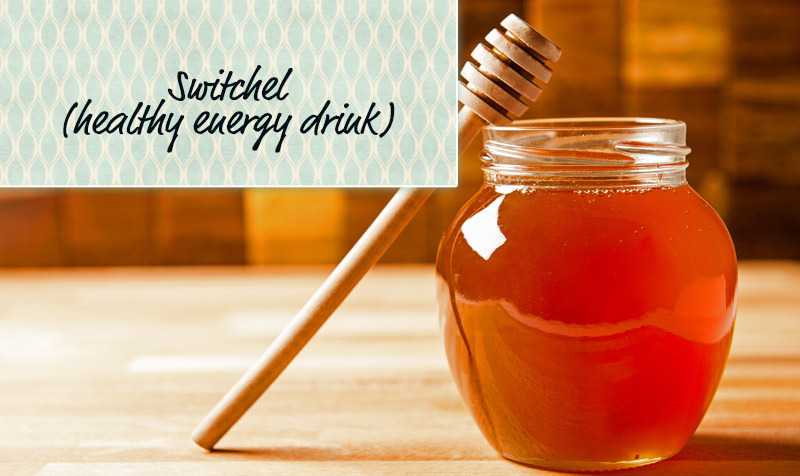 Switchel is not new as such, it has been drunk for thousands of years, but has only recently become the ‘in drink’, particularly for sports people, those who undertake intense physical work or even those working in hot and dry environments. Mixed with water, it truly is the ‘bees knees’ for hydration. 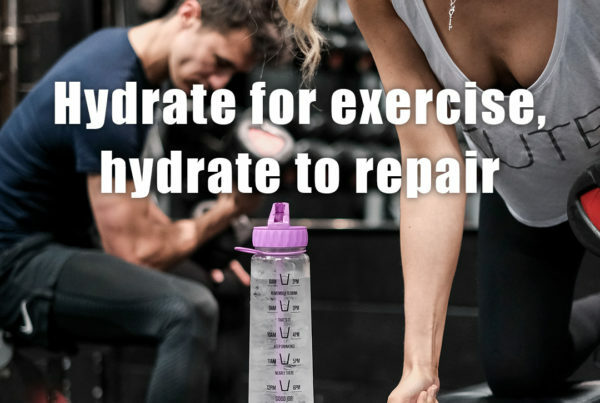 So throw out any of those sugary sports drinks, Switchel is here to hydrate and boost energy levels and, even better, it is all natural and perfectly palatable. Some say it was an invention of the Ancient Greeks, whereas others in colonial areas of the United States will claim that it was invented by farmers in the hot Mid-West, who couldn’t drink hot drinks to replenish fluids, nor alcohol as this was dehydrating! It became known as ‘Haymakers Punch’ and was consumed by workers in the fields, desirous of not only hydration, but a ‘little kick’ to boost their energy and morale – they actually thought it was the closest they could get to a swig of bourbon – without the alcohol! Very simple – water, ginger, apple cider vinegar and a sweetener such as maple syrup (keep it healthy though, raw honey is a much better idea to keep down the sugar content). Slightly sweet, slightly acidic, a warm hit from the ginger, it really is a thirst-quencher with a multitude of benefits. 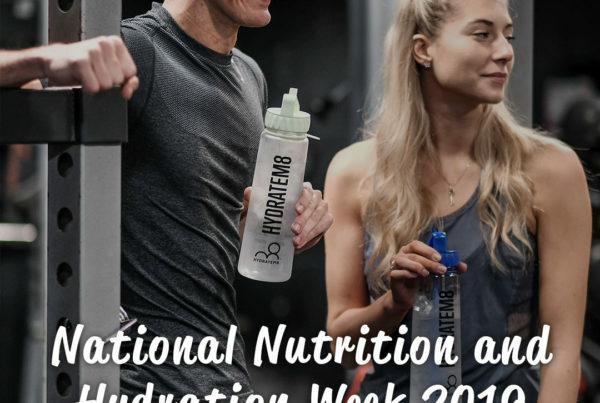 It is caffeine free (unlike other sports drinks) and is a high ranking source of vitamins, minerals and plenty of antioxidants to boost the immune system. This makes Switchel an ideal all year round drink to combat infection. Just a word of warning – you really have no need to drink too much of Switchel – apple cider vinegar can be quite potent when consumed in very large quantities – it can cause a little soreness in the mouth, or even affect your teeth, but this is in extreme cases – this is no different to other health drinks affecting other parts of the body. Just be sensible, and use a lot of water each time you make up a batch. You can buy ready made Switchel in many health shops, gyms and spas, but much better and more economical to make your own and you can put your own twist on it. This recipe has the best balanced quantities for an enjoyable and extremely hydrating Switchel! 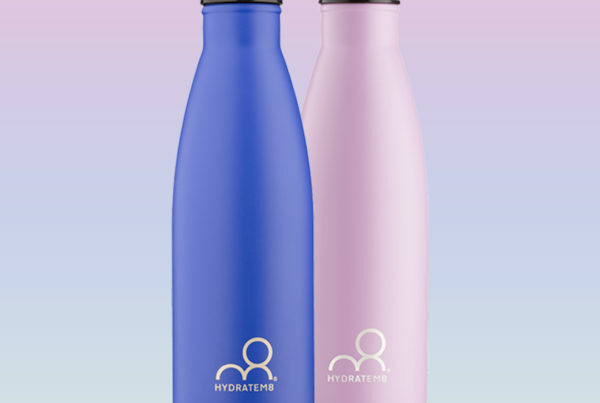 Use it in your Hydrate8M water bottle after exercise or workout, running or extensive physical work. Equally as good in any dehydrating atmosphere. Make a large pitcher or jug for real economy. You can also add berries, herbs such as mint or for a real ‘spicy’ hint, try adding cinnamon. Place all the ingredients in the jug and leave in the fridge for a day or overnight. Stir well before dispensing into your water bottles. Before going out for a ‘heavy night’, make up your Switchel and place in the fridge. It is perfect to cure dehydration in the morning and to stop any nausea! Previous PostHave a Happy Hydrated Christmas!